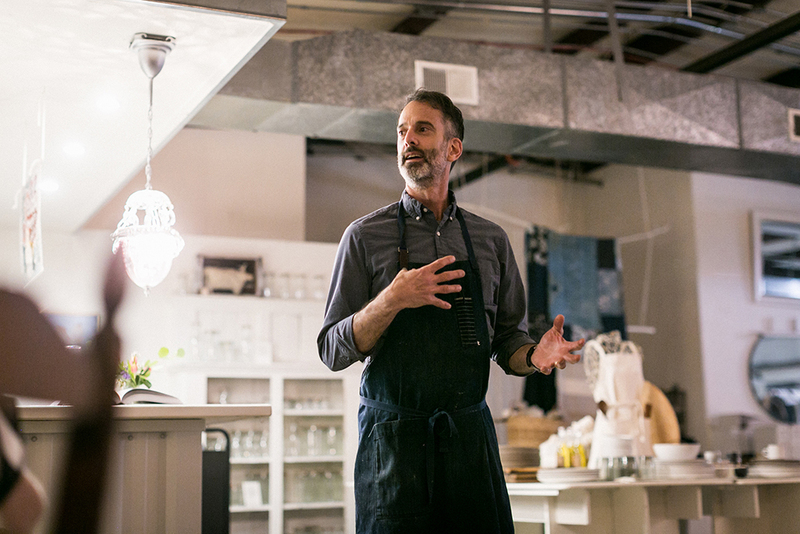 In August, The Factory Café hosted James Beard Award-winning chef and fellow Southern Foodways Alliance lover, John Currence, for a special evening that combined savory with sweet and included personal touches to each dish. We were also joined by renowned wine importer Eric Solomon, who created original and clever wine pairings. 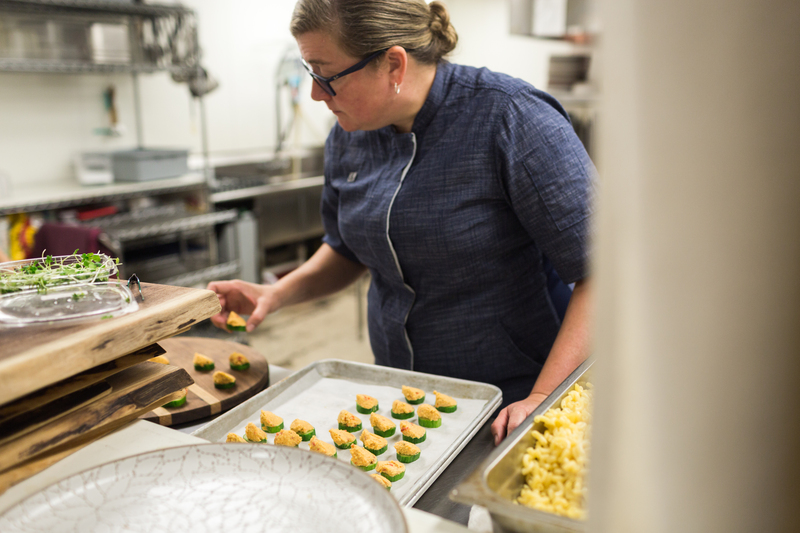 In June, The Factory Café hosted James Beard Award-winning chef Rebecca Wilcomb for an evening of savory and sweet dishes with an Italian-Cajun spin, complete with a specialty cocktail and wine pairings. 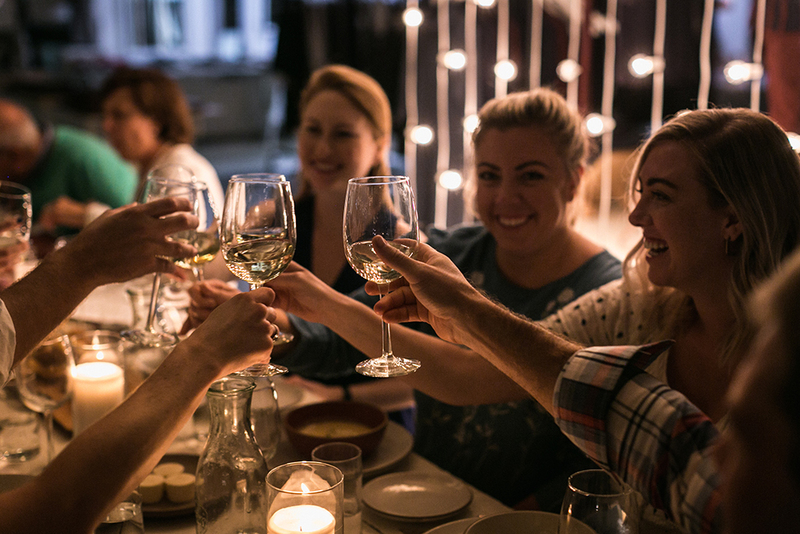 We couldn’t have asked for a livelier kick-off to our 2018 Friends of the Café Dinner Series last April. 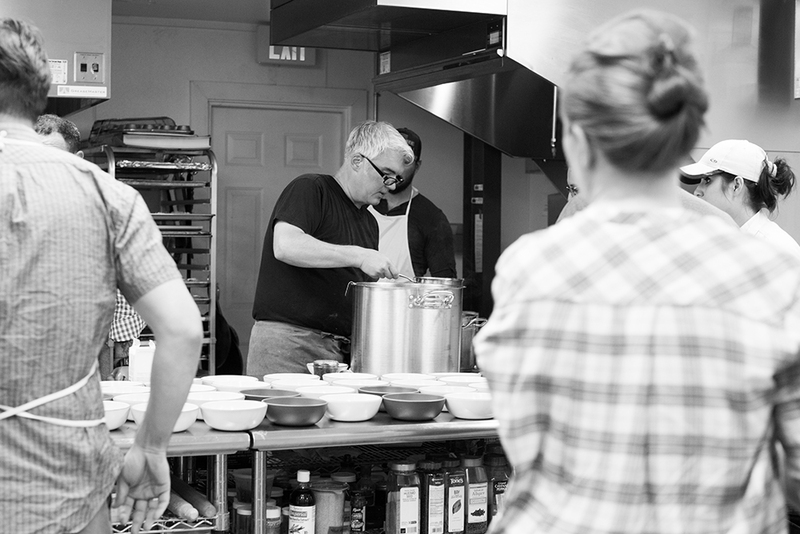 James Beard award-winning chef Steven Satterfield joined in-houseuse and created a flawless meal and ended the evening with a signing of his cookbook "Root to Leaf." 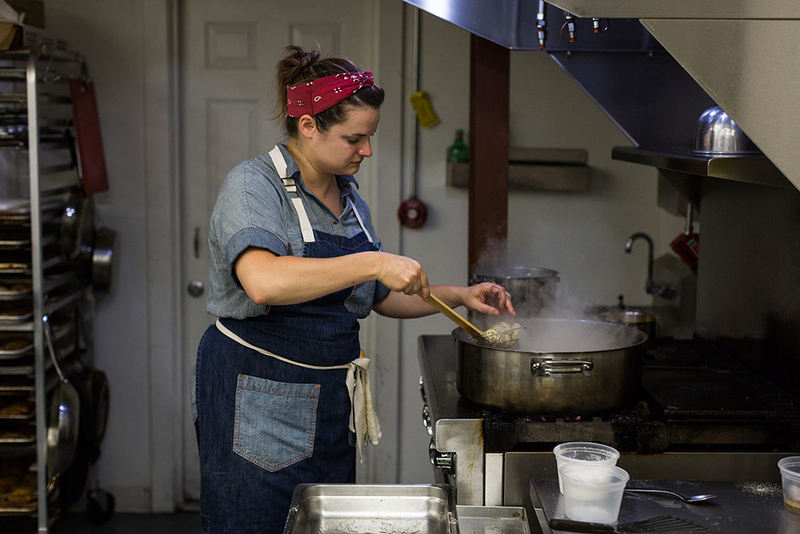 In our grand finale for the 2017 Friends of the Café Dinner Series, Asha Gomez and her team hosted a lively and lovely evening, sourcing from our local farmers in combination with her own collection of spices. 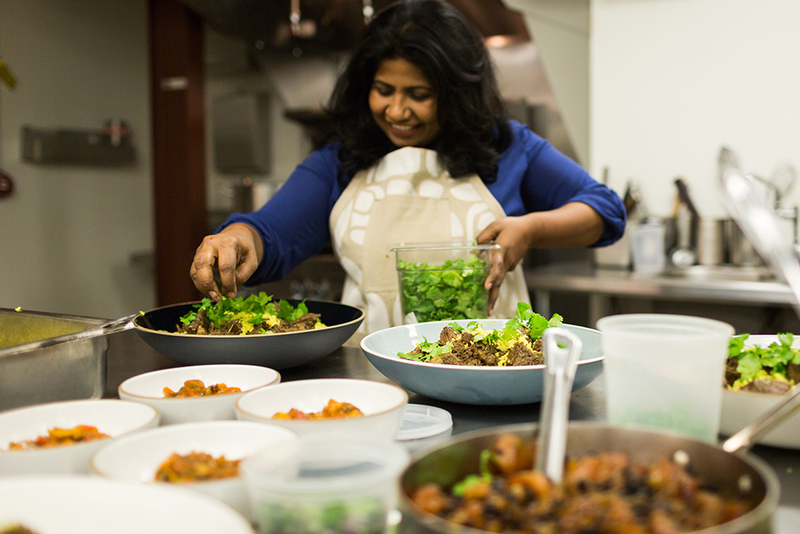 The menu featured Black Pepper and Black Salt spiced roasted cashews, Fry Bread with mint chutney and quick pickled carrots, Kerala fish curry, served on a bed of kichadi grits and tempered mustard oil, and Asha’s Three Spice Carrot Cake.